Fears have been voiced about the growth of the 'big four' supermarkets after BBC research found at least 577 stores were approved in the UK in two years. In Scotland at least 67 stores were approved and there were at least 22 in Wales and eight in Northern Ireland. 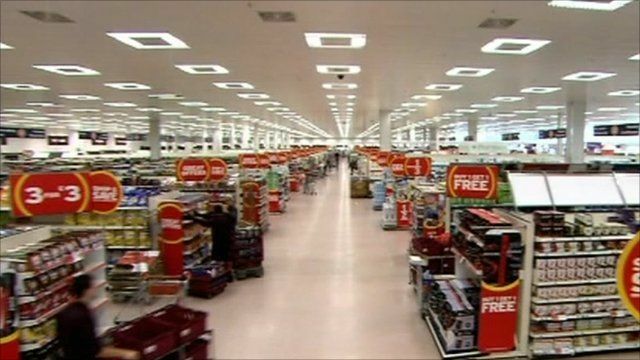 The full BBC report on supermarkets will air at 2100GMT on BBC One.